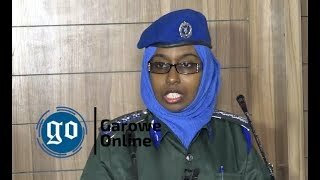 TALEH, Somalia-Clashes erupted between Somaliland forces and clan militias near historic Taleh town hours after a voter registration kicked off, Garowe Online reports. 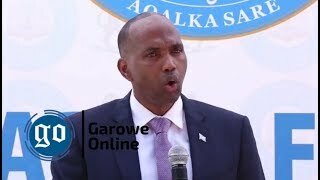 The fighting occurred in Kalad, some 15km from Taleh, Abdirizak Adan Jeebe, a resident of the former Khaatumo base said by phone on August 24. The registration exercise received mixed reactions from the locals, with some flocking to wards while others resisted, local elders tell GO. 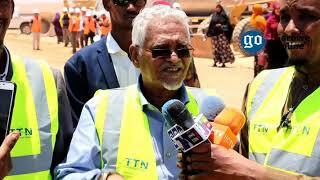 They called on Somalia Federal Government (SFG) and Puntland to intervene in, and take swift action. Somaliland began the voter registration as part of a deal it struck with traditional elders in Awr Bogays. 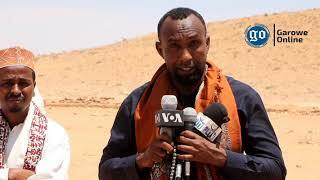 Locals blame Puntland for failing to respond to their needs and the will of the people living in Taleh and its surroundings. Somaliland reportedly pledged to erect schools and health centers in Sool districts in a major blow to Puntland’s ownership claims. 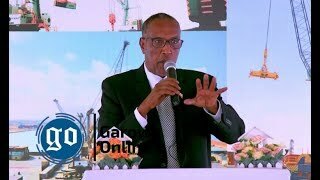 President Ahmed Mohamed Mohamud (Silanyo) last week inaugurated a raft of projects in Lasanod, a town militarily seized from Puntland in October, 2007. 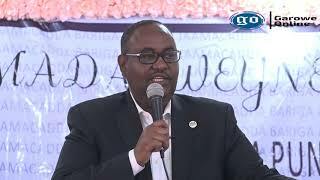 The clashes near Taleh come amid reports of finalized agreement between Somaliland and self-declared Khaatumo administration led by outgoing federal MP, Ali Khalif Galaydh.